Christmas and New Year are two major winter festivals. But Burns Night has a very special place in the Scottish winter calendar. 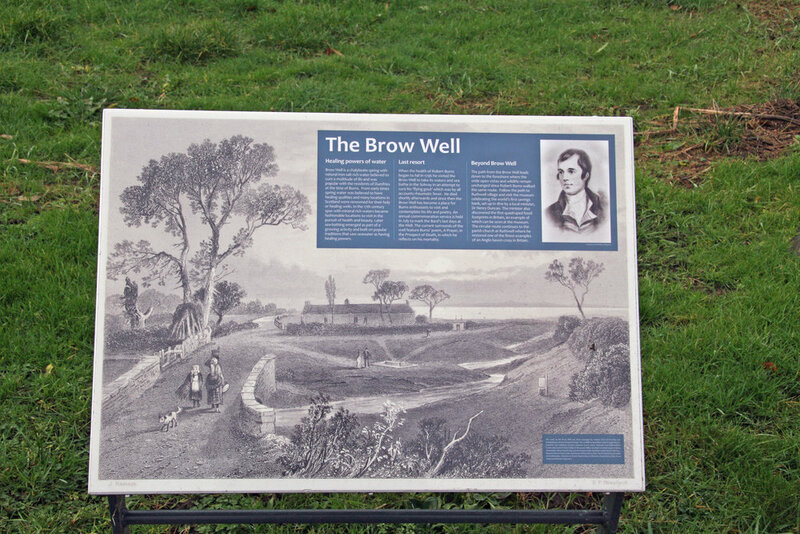 Come and join the Burns Heritage Trail through Caerlaverock. All around Scotland, and indeed the world, folk get together on 25th January to celebrate the National Bard’s birthday. In Russia he is a bit of a hero. In the days of the Soviet Union he became a ‘people’s poet’ and the USSR was the first country in the world to honour Burns with a commemorative stamp in 1956. Statues of Burns are found worldwide from Dumfries, through Tallin to Dunedin and beyond. We eat haggis (don’t ask – but vegetarian option is now available), neeps (turnips) and tatties (potatoes) and drink whisky. We sing his songs and read his poetry. In our house we turn the evening into a wider celebration of poetry. To begin with friends tend to be a bit unsure about recitation but as soon as the first person gets to their feet everyone is keen to join in. 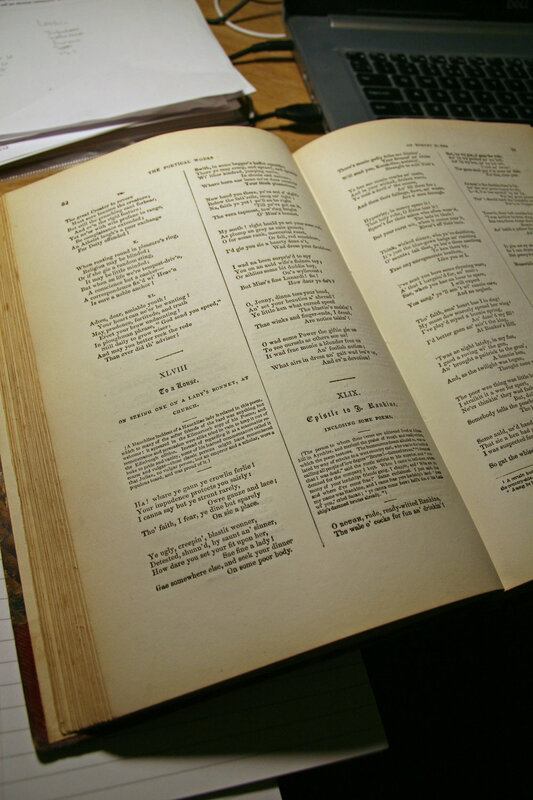 On one memorable Burns Night a young friend aged nine insisted on reading Hiawatha – all 22 verses. Well you mustn’t discourage budding performers! Burns wrote movingly about love – My Love is Like a Red, Rose; hypocrisy – Holy Willie’s Prayer; international brotherhood – A Man’s a Man for A’ That; compassion – To a Mouse and my special favourite To a Louse. Check them out and please don’t be put off by the Scottish dialect. Perseverance – with the help of a glossary if necessary –will pay massive dividends. Robert Burns left an extraordinary body of work in both Scots and English so if you have any interest in poetry go to it. He died on 21 July 1796 aged 37 soon after bathing in waters of the Brow Well on the recommendation of his doctor. The Flat is on the “Burns Heritage Trail” slap bang between Brow Well and Dumfries where you’ll find St Michael’s Church (where he is buried), the Globe Inn (where he drank), the Theatre Royal (which he visited) and Burns House where he lived with his family. Ellisland Farm where he wrote some of his best loved nature poems is a 25 minute drive from Glencaple and is open to the public. It houses one of the world’s most important collections of Burns treasures. 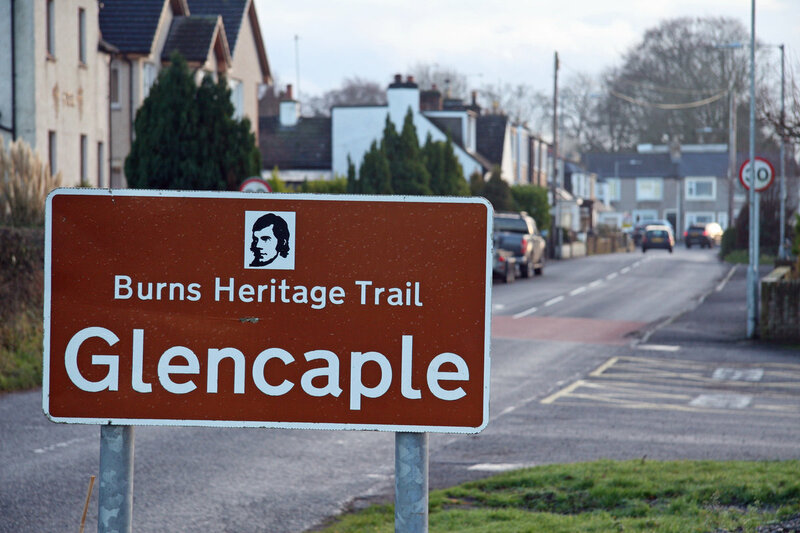 So if you are a Burns fan – or would like to know more about the man – you are welcome to come and stay with us in the Flat in Glencaple. Check us out and give us a call 01387 770348 or email sue_greig@yahoo.co.uk it’s the perfect place!